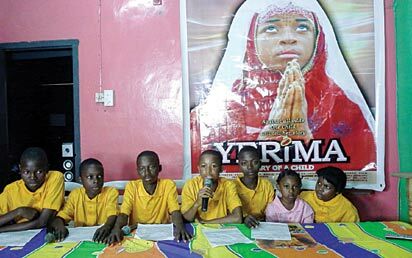 HUNDREDS of underage children in Ogun State recently embarked on a protest against the Senate endorsed controversial child marriage bill, vowing to go on hunger strike if the lawmakers failed to retrace their steps and jettison the idea. 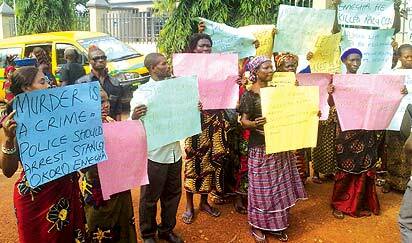 Ogun state is one of the states in the country which often experiece acute shortage of kerosene. People, especially women, go the extra mile to get the product, often at outrageous prices. The problem, according to findings, is more pronounced in the rural areas of the state which harbour majority of residents. THE Peoples Democratic Party, PDP, councillorship primaries in Ebonyi State has come and gone, but the state has not known peace since then. This is on account of the killing of a youth, Kalu Ogbu, in Edda, Afikpo South LGA during the primaries. The murder had immediately sparked off a peaceful protest by over 500 indigenes of Ekoli Edda in Abakaliki, the State capital. BEFORE his untimely death penultimate weekend, Alhaji Taiwo Awolesi lived for two years in an uncompleted bungalow on No 25 Mohammed Ajayi close, Sabo, Ikorodu. 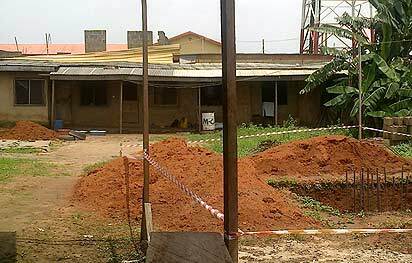 Although he was among the first set of people to own a piece of land in the area, he was unable to erect a structure on the land until two years ago when he parked to the uncompleted building even as work was ongoing. 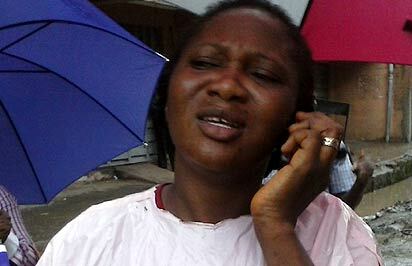 Three weeks after a building at Number 29 Oloto Street, Ebute Meta, Lagos, collapsed and killed her father and husband, including some other victims, Mrs Fatimo Alake is yet to come to terms with the reality of that tragedy. The incident which occurred around 2.30am on Thursday July 11, 2013 claimed a total of eight lives, including that of an 18 months old baby, a couple, and a pregnant woman. Residents of Adeku Village, Egbe-Idimu Local Council Development Area, LCDA, of Lagos State are presently in a celebration mood thanks to the National Association of Seadogs, NAS, which recently donated a standard borehole water system, with reservoir tanks to them. 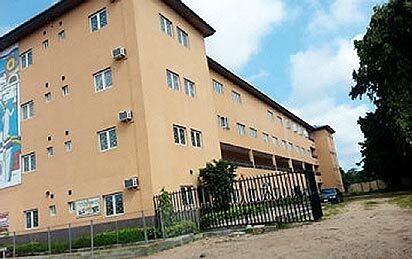 Authorities of Gaskiya Senior College, Badia area of Lagos are presently at the centre of a growing tension that could snowball into a major crisis following expulsion of a female student and suspension of six others for allegedly holding prayer meeting after school hours. Henceforth, buildings where clothes and wares are indiscriminately hanged, will be blacklisted and sealed by the Lagos State Government. 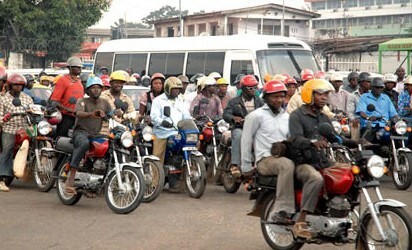 GOVERNOR Babatunde Fashola of Lagos State, on August 2, 2012, signed the Lagos State’s Road Traffic bill into a law aimed at ensuring safe driving culture and maintaining discipline on the road. 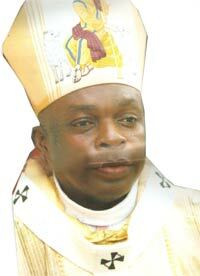 Since he was appointed as the Archbishop of the Benin Metropolitan See on 18 March, 2011, Augustine Obiora Akubueze has not had peace. Prior to his installation on 28 April, 2011, a group of Binis, under the aegis of the Edo Liturgical Group,agitated for a Benin bishop, accusing the hierarchy of the Catholic Church of marginalizing the Binis, especially their priests from emerging as bishops.